A version of this piece originally ran on City and State New York. 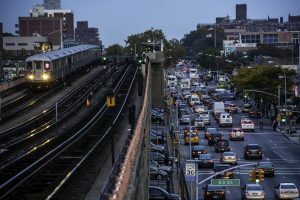 New York City’s mass transit system – the foundation of the city’s density, dynamism and environmental efficiency – is in a state of emergency, putting climate goals and the health of New Yorkers at risk. 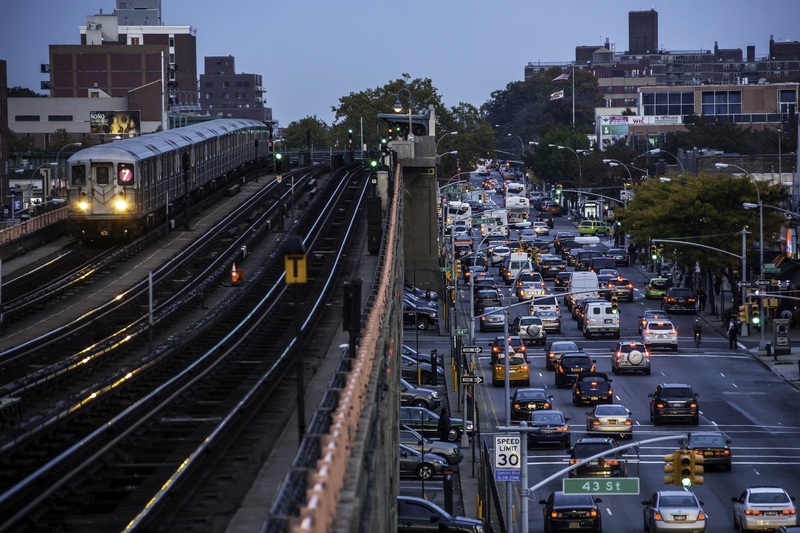 Congestion pricing can help. Cities around the world are taking the lead on fighting climate change, making huge commitments to reduce pollution and meet the goals of the Paris Agreement. And it’s a good thing they are. According to C40 Cities Climate Leadership Group, 75 percent of global greenhouse gas emissions come from cities, and about half of this pollution comes from buildings alone. All in all, buildings account for about 40 percent of all energy use – and up to half of this energy is wasted. 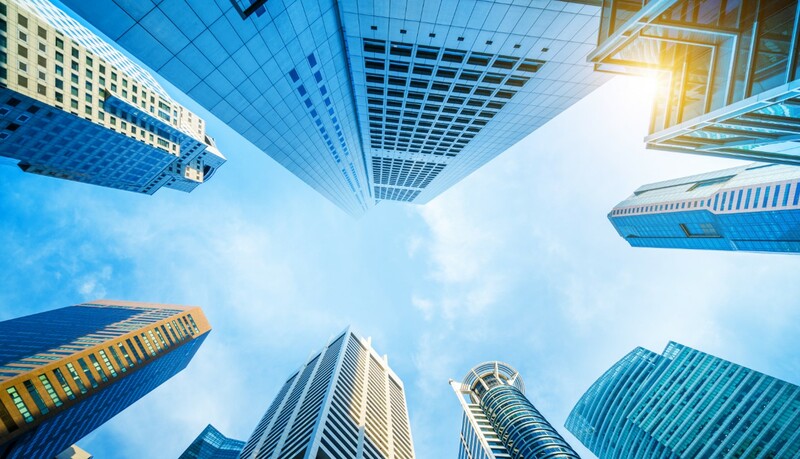 With 70 percent of the world’s estimated 9 billion people expected to live in urban areas by 2050, addressing energy use in buildings (and the carbon emission it creates) is essential to catalyzing cities’ efforts. Reducing “building emissions” will require a toolbox of policy, finance, and engagement with public and private sector building owners, managers, and investors. The Paris climate negotiations can set the stage for a global shift on climate change – when our world’s emissions finally stop rising, level off, and begin to fall. There is reason to be optimistic: from China to the United States, from Europe to South Asia, countries are coming together with commitments to cut climate pollution. And so are cities, companies, investors, entrepreneurs – and even moms. That’s real momentum that could open a new era for how we make and use energy. The real action starts after we all go home from Paris with the biggest question coming out of COP-21: Now what? I want to share three specific ideas for the future – ideas that could accelerate access to clean energy. Last month, I attended the Vail Global Energy Forum in Colorado. Billed as a “mini-Davos” of energy (studiously ignoring the Aspen crowd a few hours down the highway), that moniker may have felt aspirational when the conference launched three years ago. But, this year it paid off: momentum for frank dialogue and global innovation is building on the slopes of the Vail Valley. 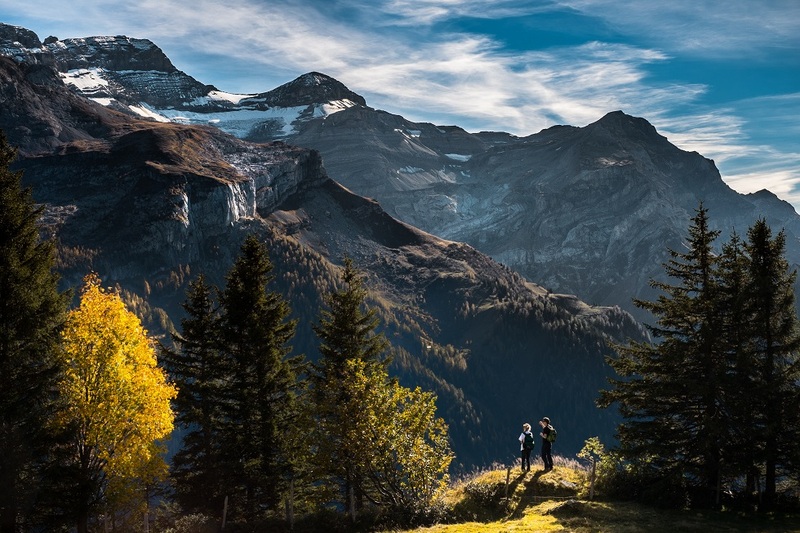 Here’s my take on how the clean air of the mountains cuts through the hot air of energy debates to illuminate practical, actionable ideas. 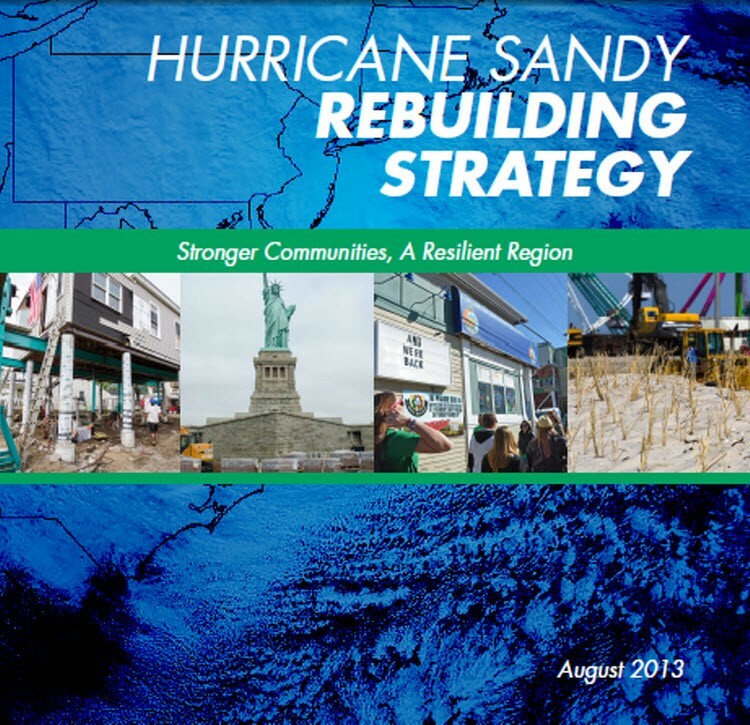 Last week, the Hurricane Sandy Rebuilding Task Force released a Rebuilding Strategy, which aims to rebuild communities affected by Hurricane Sandy in ways that are “better able to withstand future storms and other risks posed by climate change.” From an energy perspective, the main goal of these recommendations is to make the electrical grid smarter and more flexible. This effort would minimize power outages and fuel shortages in the event of similar emergency situations in the future. The Task Force is led by President Obama and chaired by Housing and Urban Development (HUD) Secretary Shaun Donovan. The recommendations put forth in the report were developed with Governor Cuomo, Governor Christie, and a number of federal agencies and officials from across New York and New Jersey, representing an unusual opportunity to make changes that will help communities weather future crises. 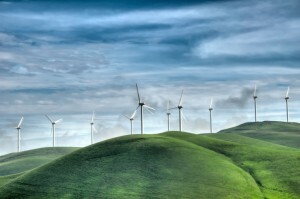 This key idea – smarter, flexible energy – is central to resilience, safety and quick recovery in a storm, as well as reducing the harmful pollution linked to climate change in the first place. This has been a key theme of EDF’s efforts to help the Northeast region respond to Sandy. 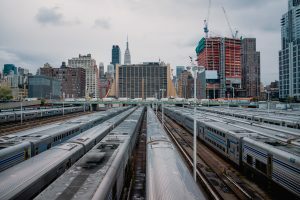 When the power grid went down on most of New York City following Hurricane Sandy, a number of buildings were able to keep their lights on thanks to existing microgrids and on-site, renewable energy sources. The Task Force report lays out a path forward for taking these isolated success stories to scale and making these clean technologies available to everyone.